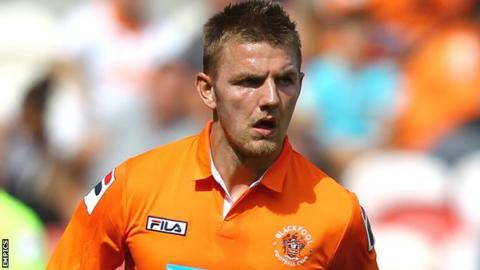 Notts County have signed defender Ashley Eastham on loan from Blackpool, while left-back Jordan Stewart has agreed a short-term deal. Eastham, 21, has already played for Fleetwood on loan this season and has joined the Magpies for a month. Stewart, 30, has been training with Notts after leaving Millwall in the summer and can also play as a centre-back and left winger. The pair are available for Saturday's League One match with leaders Tranmere.